These remarkably tough and durable plants tolerate very low light, neglect and even grow in water or underwater! They don’t mind the lower humidity levels found in air-conditioned offices. 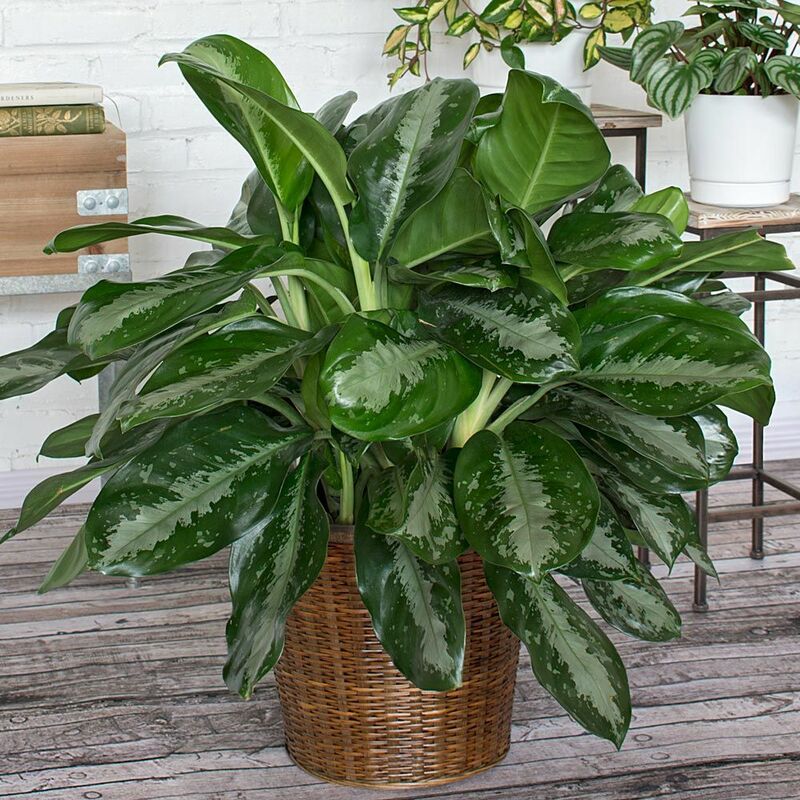 Their beautifully variegated leaves disguise dust, so they always look great without cleaning. Commonly available in several leaf patterns.